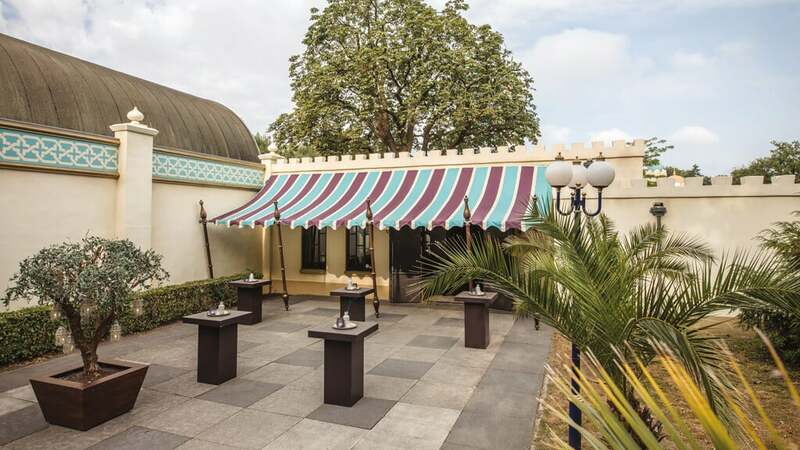 The Fata Morgana Palace is one of the favourite venues for business events. With its Oriental atmosphere, the Fata Morgana Palace offers a wide range of possibilities: from international congress to unforgettable party with entertainment. 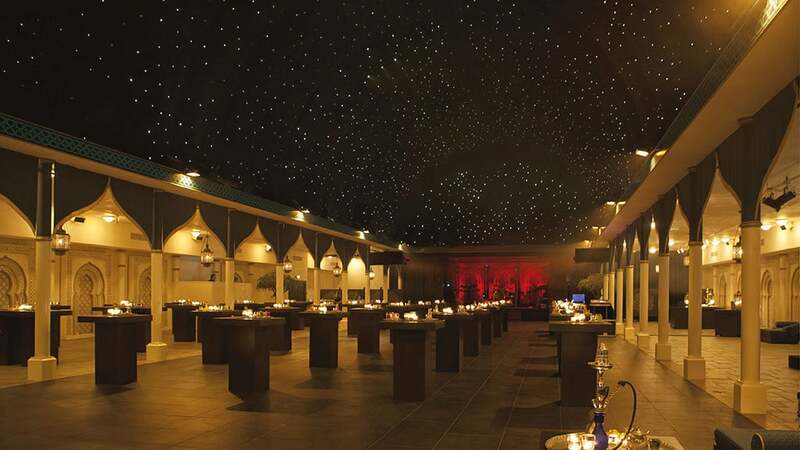 Under the starry sky of the Fata Morgana room, all your guests will become inspired. This space offers seating for 100 to 1,000 persons in theatre layout. Thanks to this multifunctional hall the Fata Morgana Palace is an ideal conference venue. 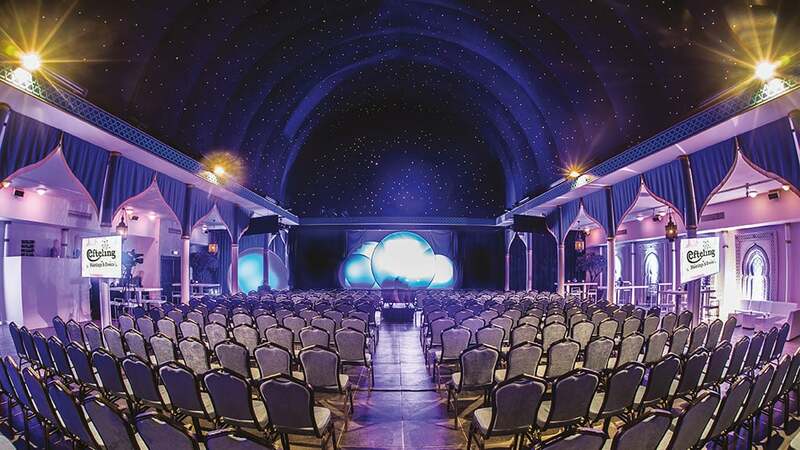 It is possible to have the Fata Morgana dark ride attraction opened during the evening, specially for your guests. Enchant your guests with a boat ride through the Tales of One Thousand and One Nights. Together you sail through the Forbidden City and discover its secrets.